Whimsical, ethereal, bohemian and beautiful – the fresh flower crown is fast becoming a staple of chic brides and bridesmaids everywhere. 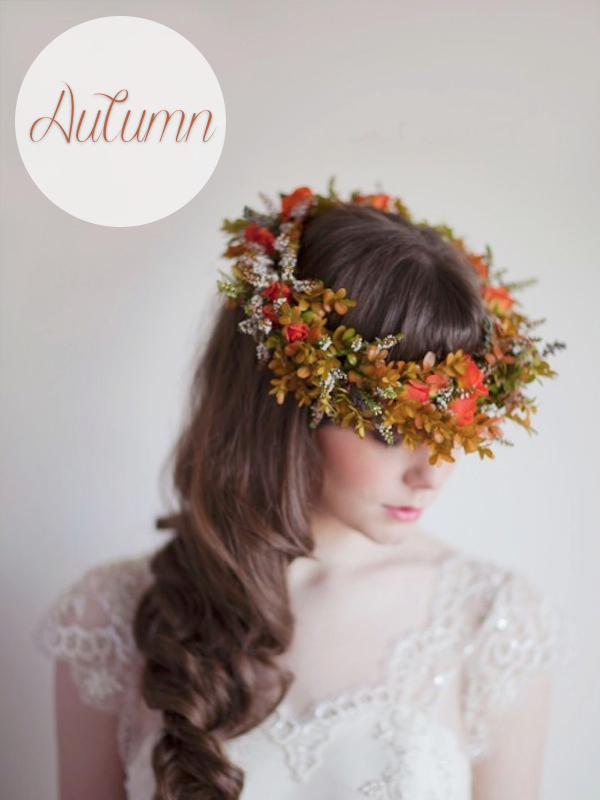 Now the bridal must-have is being celebrated with the first annual National Flower Crown Day… Today. 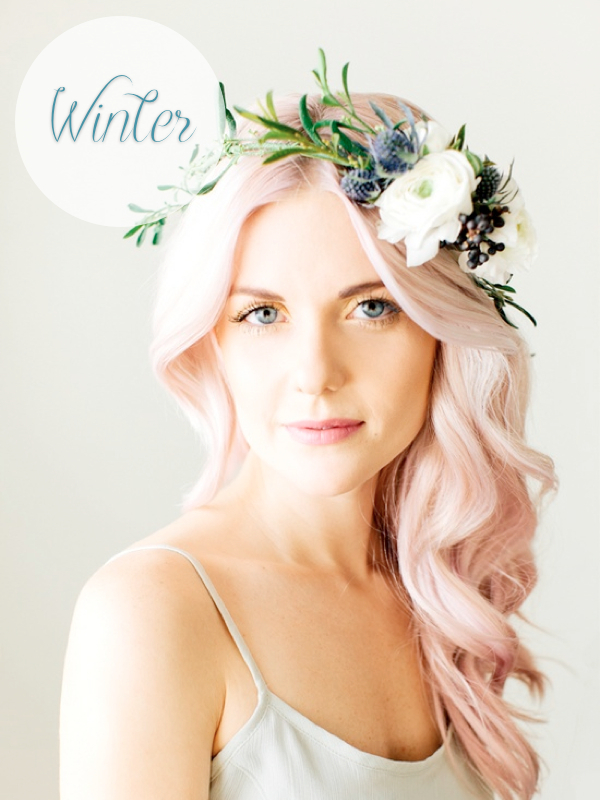 The brainchild of London-based florist, Liz Inigo Jones of Blue Sky Flowers, “I believe fresh flower crowns can be accessible to everyone. National Flower Crown Day is a wonderful way of seeing off the summer in style, by wearing your flower crown with pride!” And Bijou is getting in on the action with some inspiration on ways to wear a flower crown because they’re not just for Summer brides. 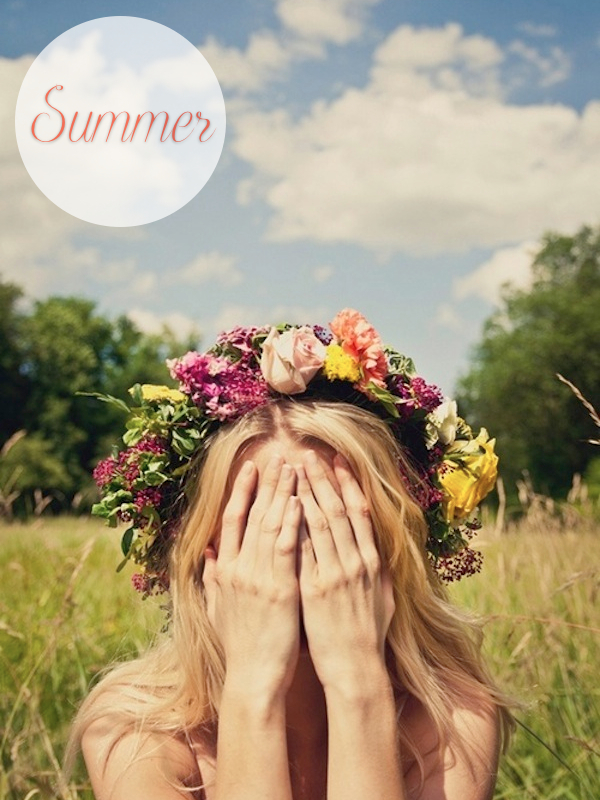 SPRING – You don’t have to wear a flower crown with tousled long tresses, in fact they look great with an up do. Dolce and Gabbana showed us how a small flower crown can be oh so pretty for Spring. SUMMER – this is the time to have fun with bright colours and bold blooms particularly if you’re planning a garden or festival style celebration. AUTUMN – this is when foliage comes into its own. Crisp leaves in burnt oranges and dark greens are guaranteed to make a statement. WINTER – Mistletoe and berries are the perfect accent against clean winter whites. 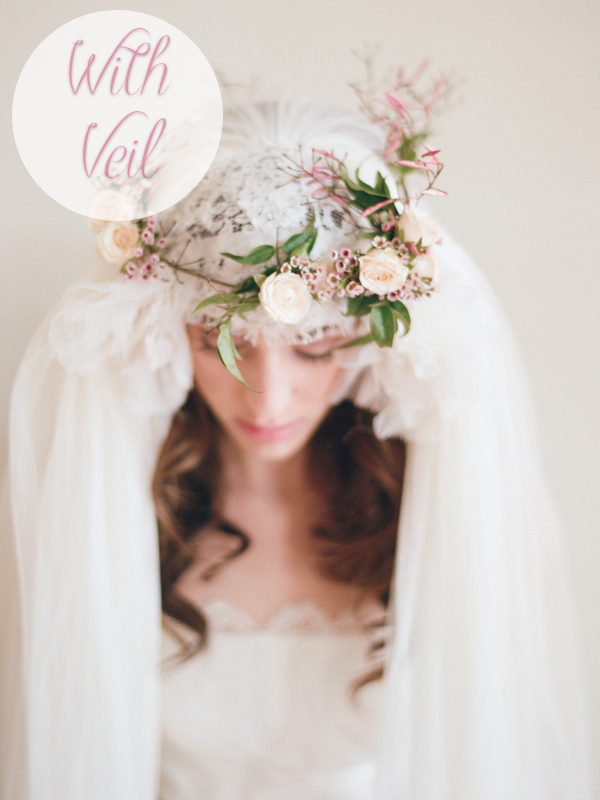 And don’t forget that you can wear a flower crown with a veil, either over the top or with your veil clipped to the back of the crown. 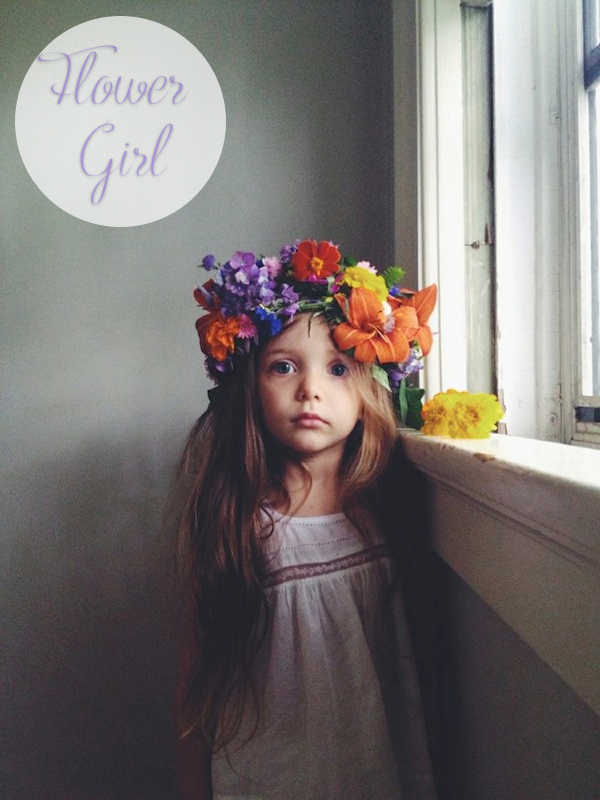 Finally it’s not just the bride that gets to have all the flower crown fun, they can adorn the heads of your flower girls and bridesmaids too.